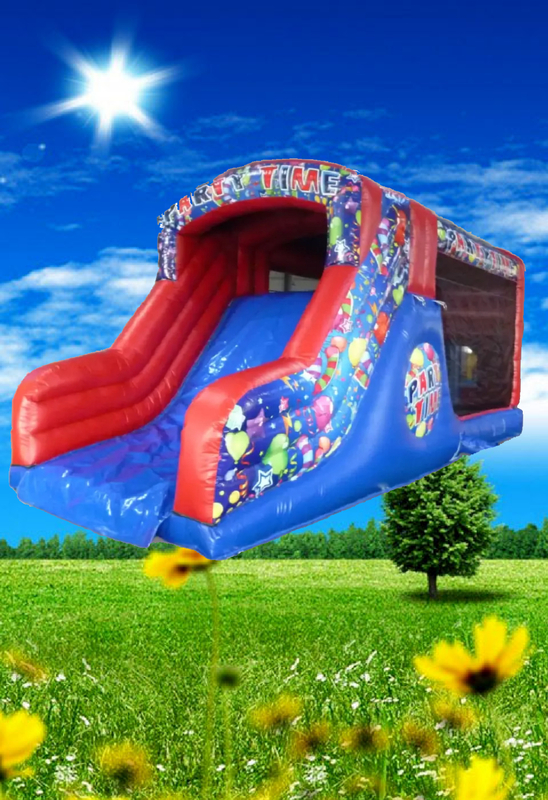 Our new 'Celebration Fun Run' is one of the newest activity to our hire fleet and is perfect for any back garden events as it sits comfortably in most gardens. 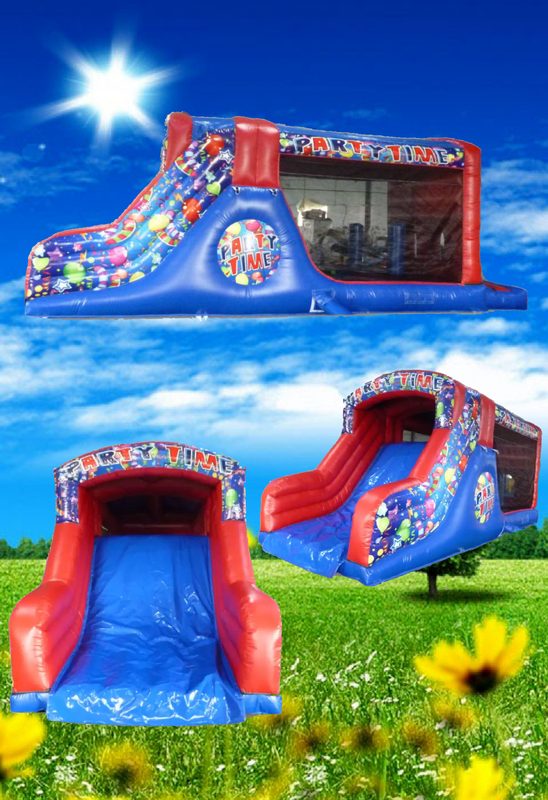 This unique fun run even includes biff and bash pillows to give the users that extra excitement of it (If they can handle it after having a slide and a bouncy castle in one!!) The fun run is designed to accommodate any one from toddlers through to young teenagers.